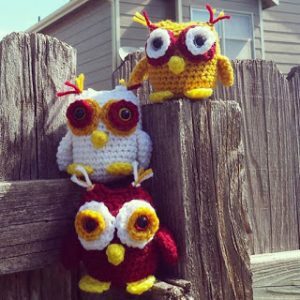 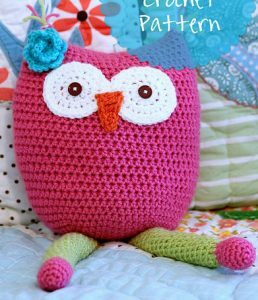 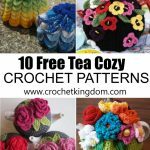 Amazing crochet owl patterns to make for any occasion! 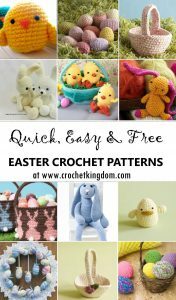 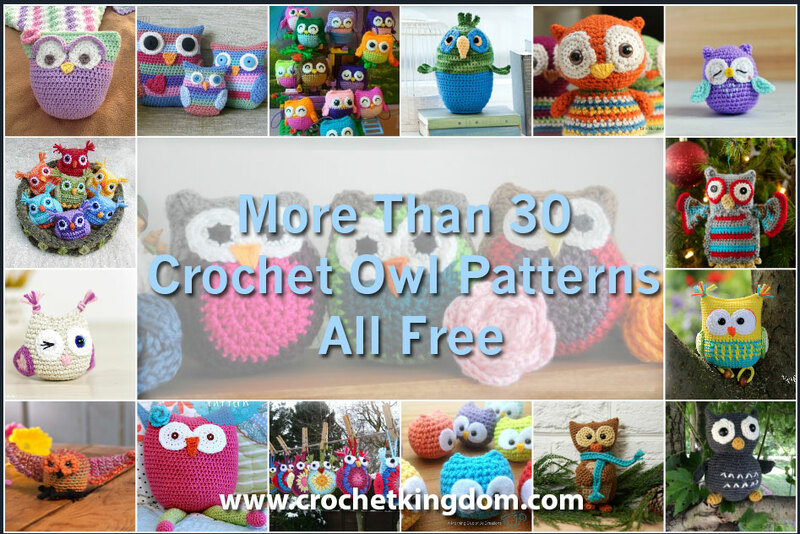 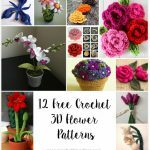 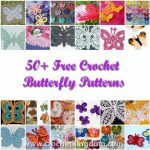 With over more than 30 free Crochet Owl patterns to make you will never feel bored. 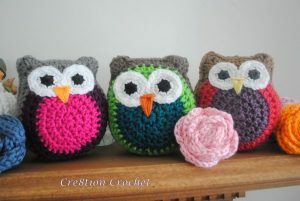 Crochet Owls are fun, colorful and quick projects to make. They can be used as little keyrings, Christmas ornaments, toys for any child, make crochet owls for a baby nursery or as part of your home decor or just make cute owl amigurumi for fun! 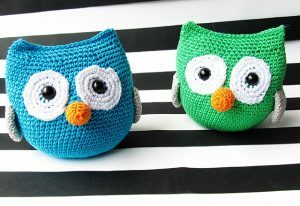 They are approximately 4.5 inches high. 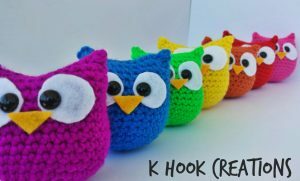 Cute owl amigurumi’s to crochet with rainbow striped bodies! 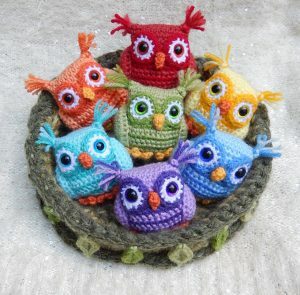 Here’s a set of wide-eyed Rainbow Owls and a mossy nest for them to snuggle up in. 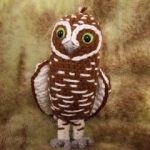 Nugget is a whole 2 inches tall! 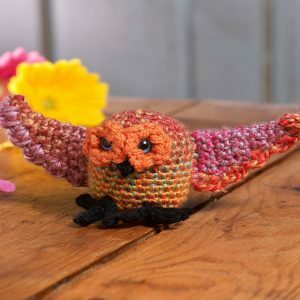 Such a cute tiny owl to crochet. 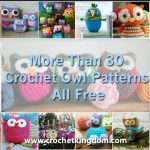 A cuddly stuffed owl to crochet that everyone will love! 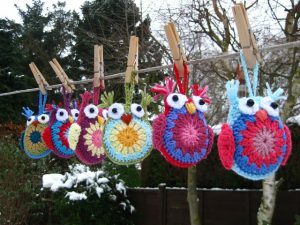 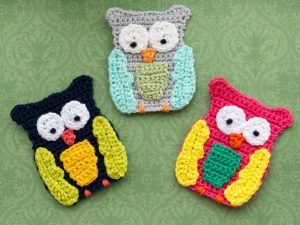 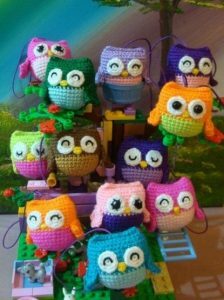 Cute decorative owls to crochet, fun and colorful and easy to make! 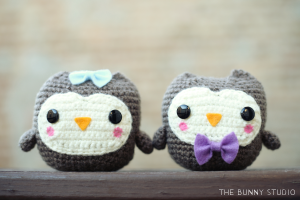 It’s an easy amigurumi version, so everyone can make it. 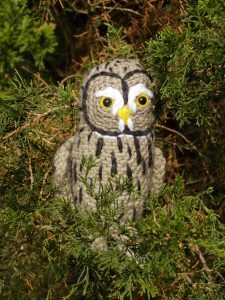 This friendly fellow will encourage hours of imaginary play for a child or put the smile on the face of us older children. 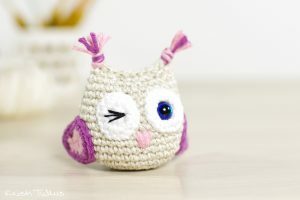 Cute owl toy to make a special little girl in your life! 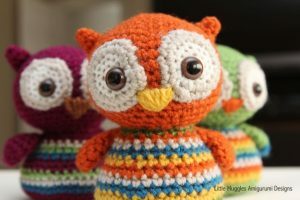 Sweet colorful little owls to crochet! 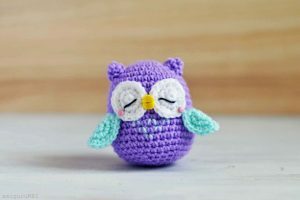 Squish-able owl toy to crochet. 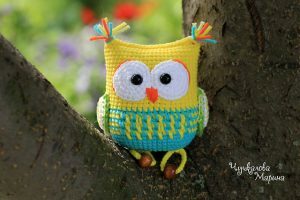 You don’t need much yarn for this owl, which makes it a great project to use up any scrap yarn. 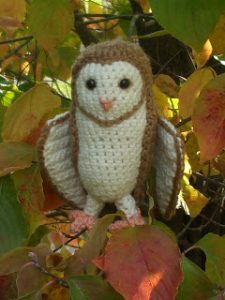 Crochet Soren from Guardians of Ga’hoole. 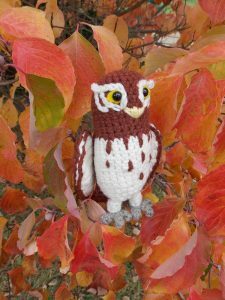 Digger the Burrowing Owl he has so many white stripes and spots on his mostly brown feathers. 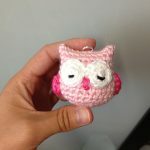 Here’s Soren the Barn Owl’s little friend Gylfie! 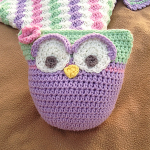 Crochet Twilight from Guardians of Ga’hoole. 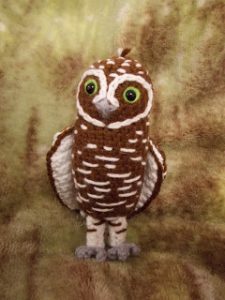 The finished owl is about 2,5 inch high and 1,2 inch wide. 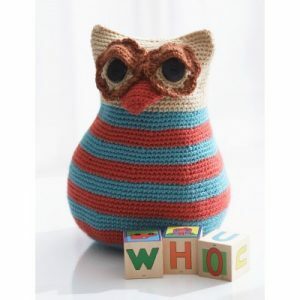 An owl rattle toy. 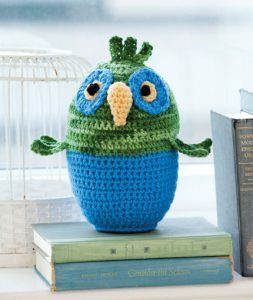 This owl has the kinder surprise egg pod inside. 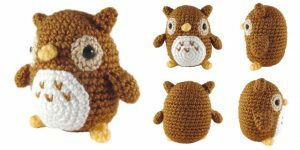 The toy has a nice rattling and funny feet. 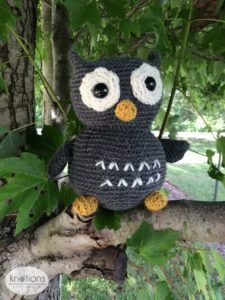 Crochet a cute black owl with this free pattern. 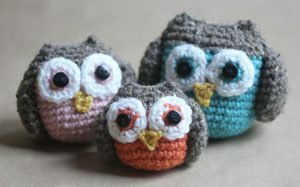 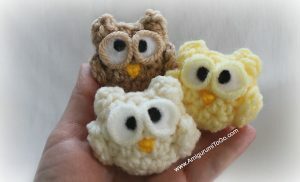 A tiny version of adorable big eyed owls to crochet. 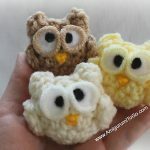 Awesome, easy and cute owl amigurumi to crochet for free. 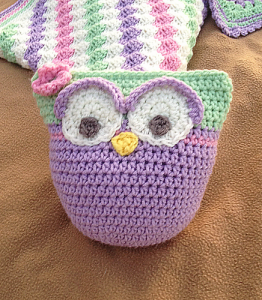 This colorful owl has spread wings and is ready for take off. 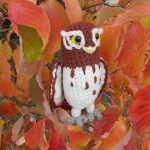 Crochet this lovable little owl and display him on your mantel or nestled in your tree. 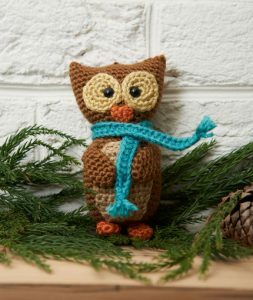 He has all-knowing eyes and stays warm with a colorful scarf! 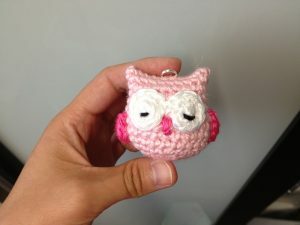 Whooo will be the cutest, little ornament on the tree? 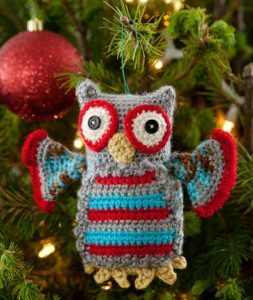 Crochet this owl in little time to add a quirky note to your tree. 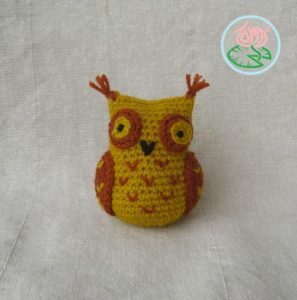 Very cute tiny charm owl to crochet for free. 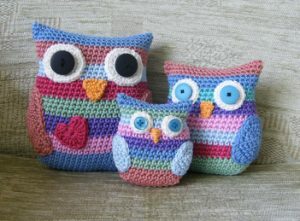 Fun, colorful and easy to make rainbow strip crochet owls. 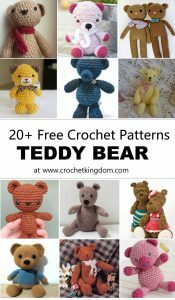 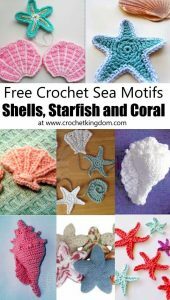 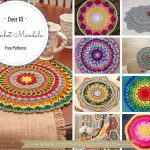 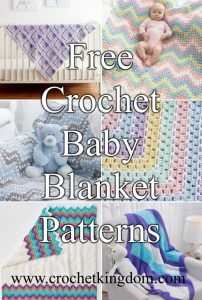 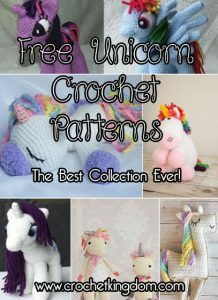 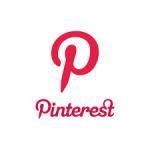 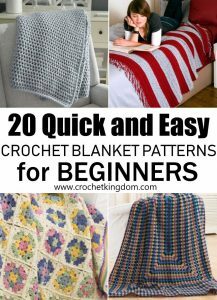 For those who also like to knit go here: free knitting patterns.